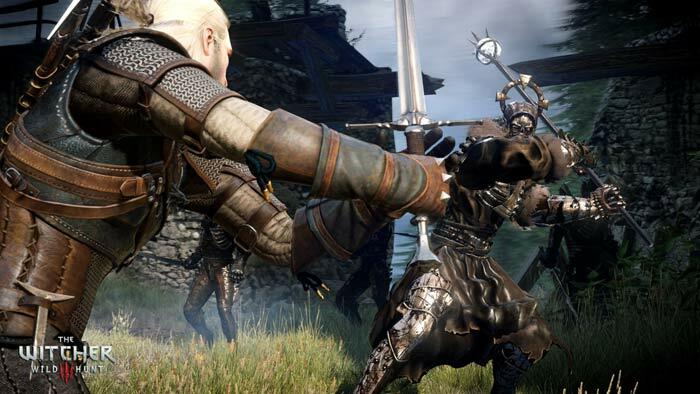 After being spotted on an official German ratings agency website, Unterhaltungssoftware Selbstkontrolle (USK for short), game makers CD Projekt Red have admitted there is a The Witcher 3 Game of the Year Edition in the pipeline. USK gave the game a red label '18' rating after inspecting it on 22nd June. As regular PC gamers will know, a Game of the Year Edition (GOTY) usually bundles an established best selling game with all/most of the DLC packs produced to date. For the patient / thrifty / new PC gamer they are a great way to buy a well regarded game and a load of DLC at a keen price. If you can wait even longer the GOTY bundle will also be subject to numerous price cuts. 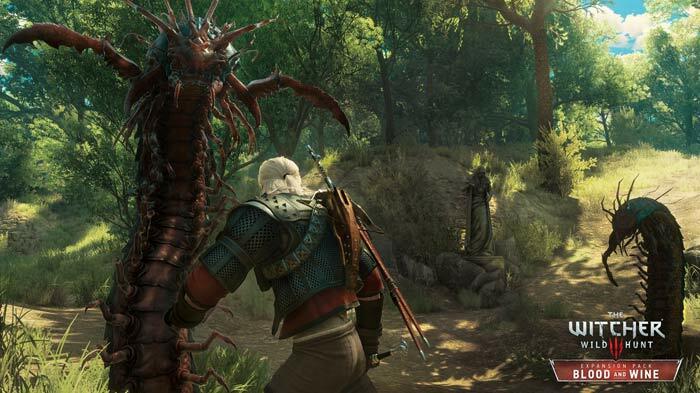 With the usually reliable USK leak of The Witcher 3 GOTY coming to PC, PS4 and Xbox One, CD Projekt Red has come clean about its plans. In a statement received by EuroGamer, game director Konrad Tomaszkiewicz said "With all the free DLC and updates the game received so far, including significant changes to the game's interface and mechanics, many gamers have asked us if we're working on some sort of a Game of the Year Edition. I'm happy to confirm - yes, plans are in motion to release such an edition. We'll release more details, including the release date, in the future. In the meantime, I'd like to thank every fan of the game for their support - you're really amazing!" CD Projekt Red has released two major expansions for The Witcher 3; Hearts of Stone and Blood and Wine. Currently the pair of expansions is available from GOG for £7.99 and £15.99 respectively, or £19.99 in a bundle. 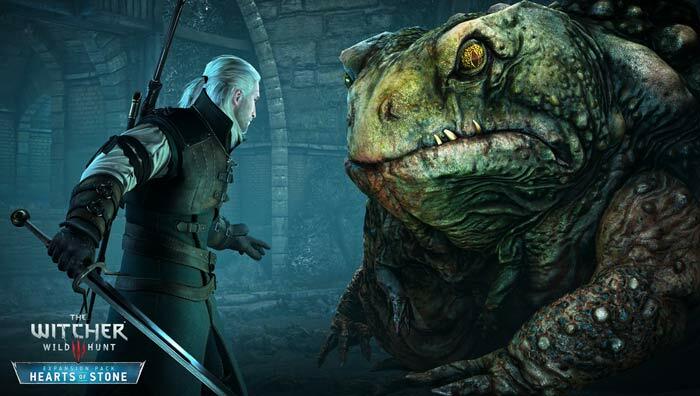 The base game, The Witcher 3: Wild Hunt is listed at £34.99. It will be interesting to see how the GOTY edition will be priced but according to EuroGamer we will have to wait until 26th August until we can buy it. Already have this one the ps4 since launch but have been looking for an excuse to get in on the PC now that I have 4k and a gtx1080. Goty includes expansions, while this just has FREE DLC's. That's not what I call GOTY. Why do you say this just has the DLC and not the expansions? I thought it would have both Blood and Wine and HEarts of Stone. Gonna upgrade my GPU and play this to death.